This the monthly Prayer meeting for all of Grace. KINGDOM PRAYER PLEASE MAKE THIS A PRIORITY. 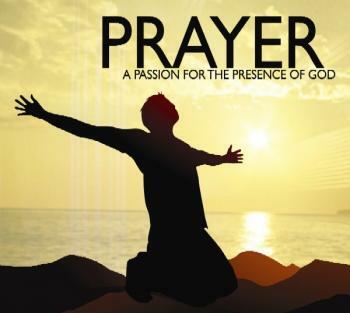 Prayer is vital in our corporate and personal lives. These prayer meetings will take place every month on the 3rd Wednesday. Anyone form Central Coast Congregations are invited and encouraged to attend.